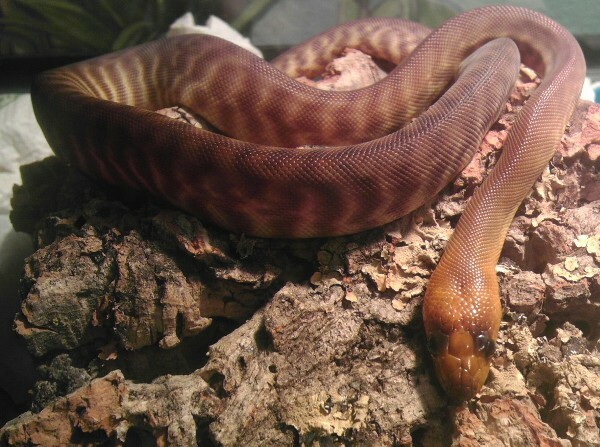 Mondays are rough even for this Woma in our herp photo of the day, uploaded by kingsnake.com user Tkrush12 ! Go out and find some beauty this weekend and share it with us! Be sure to tell Tkrush12 you liked it here!